The needs to maximize product quality and to increase cost saving are getting step by step more pressing from primary worldwide car manufacturers. 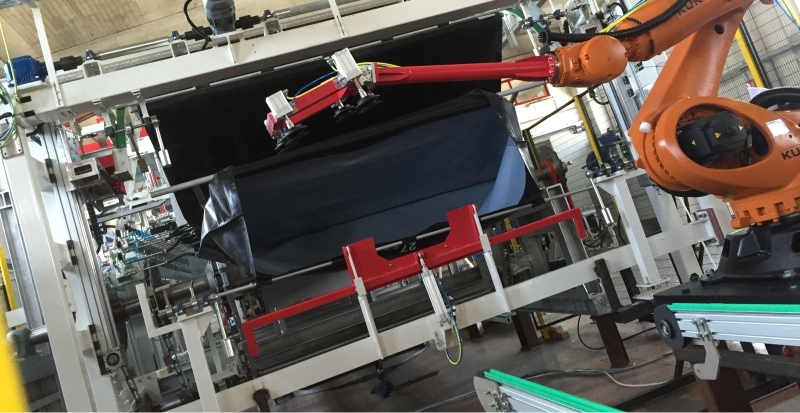 In accordance with their specific requirements and considering what biggest worldwide glass makers need, the qualified IOCCO Team – together with international partnerships – performed a reengineering of the traditional vacuum bag furnace adopting deairing process to which the automotive laminated glass are subjected to. The final goal was to define 2 solutions for windshields and 2 solutions for sidelights, modular and highly performing, having reasonable costs and a financial return of investment in about 48 months (24 hours per day). Today said solutions have been finalized and put into operations at the plants of our customers. 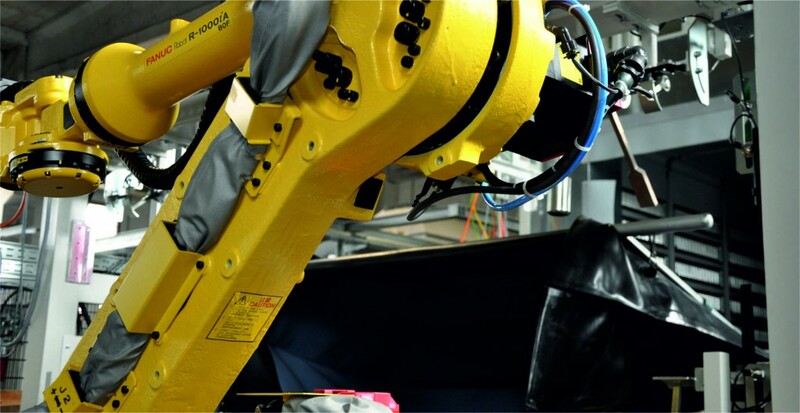 As TOP configuration, our vacuum bag furnaces include the tracking production data up to single glass, by the light of current requirements of primary worldwide car manufacturers. All our solutions allow our customers, through sustainable investments, to increase their production in accordance with the performances agreed in the original request. 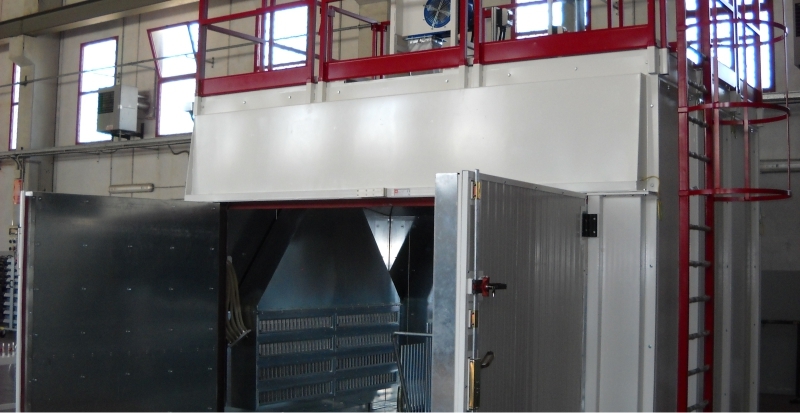 Main advantage of the vacuum bag furnace is to produce in full automatic way different kinds of glass, even having complex and asymmetric shapes, and avoiding heavy interventions for change-overs. During the design and the fabrication particular attention has been dedicated in choosing and checking the installed commercial parts: in fact, all the components making part of the furnace are supplied by global companies, leaders in their specific field. Thanks to the complete redesign, all maintenances prove to be small and simple to do. 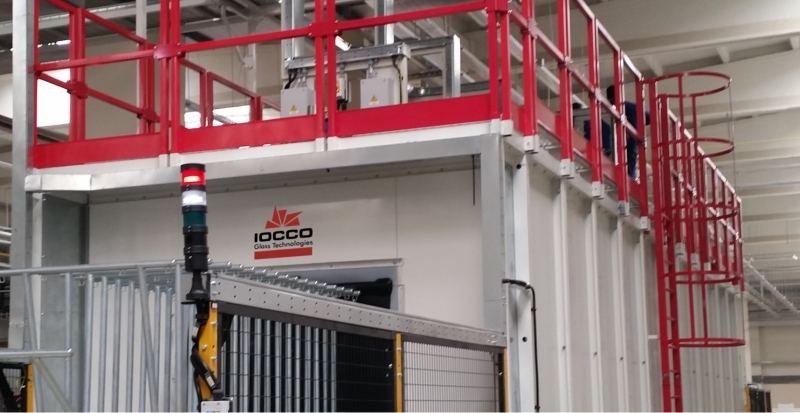 As accessories of the vacuum bag furnaces, IOCCO is also able to provide both low-vacuum checking systems and different loading and unloading equipment.